Google is considering the possibility of acquiring the popular instant messaging service, WhatsApp, for a cool Billion dollars. One aspect that raises a lot of interest in the House of Google is having among its (successful) products an instant messaging service like WhatsApp. Gtalk got Google close to that goal, but the new trend in the field of mobile devices has forced the company to rethink their strategy. In fact, Google has long been trying to develop a unified service that would integrate their main instant messaging services, such as Google Talk, Google Voice and Google+. The acquisition of this new application would allow video calling and document sharing. However, time is short and the company would like to have a prominent IM service ready sooner rather than later. We believe that to be the main reason Google is considering the possibility of buying WhatsApp, the popular instant messaging service for mobile phones, for 1 Billion dollars. 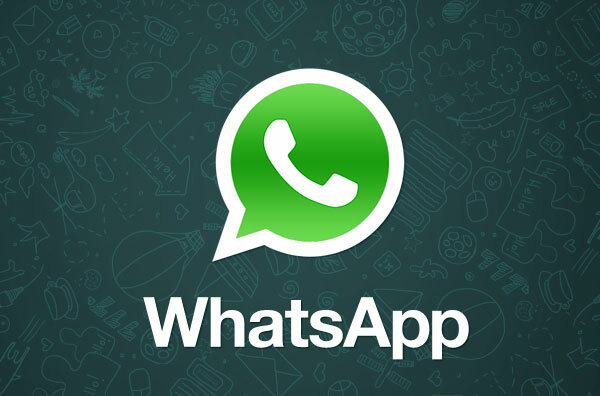 WhatsApp, a market leader in the instant messaging area, was in Facebook’s sights for a while and there were rumors that the social network was interested in buying it. But the negotiations failed and, since then Facebook improved its chat services along with its mobile integration. Now, Google has thrown its hat into the ring by submitting an enviable financial proposal and no to mention unattainable for many of its competitors. The operation and terms would be around the same Facebook did with Instagram last year.